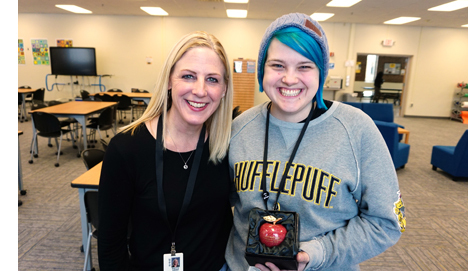 Fridley Public Schools February 2019 Employee of the Month is Ann Matthews, media clerk at Fridley High School. Ann began her role in September 2018. Fridley High School Principal Patty Hand said that Ann’s energy for the students and staff is second to none. According to AVID Coordinator and teacher Liz Jensen who nominated Ann for the award, she is diligent in helping others and is always working hard to ensure that the needs of all students are met. 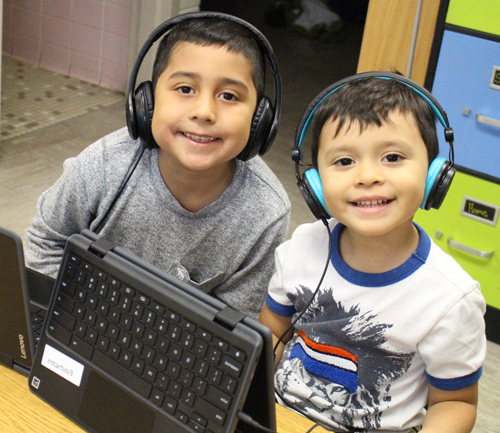 “Ann is always helping our students to be successful,” said Jensen. “Whether assisting with the copy machine, student technology or responding to questions from students, she always works with a positive attitude." “Ann hit the ground running when she started as the media clerk this year,” added Kathy Kraemer, the district’s Technology Integration Coordinator. “She asks questions and consistently seeks better ways to approach and resolve issues. 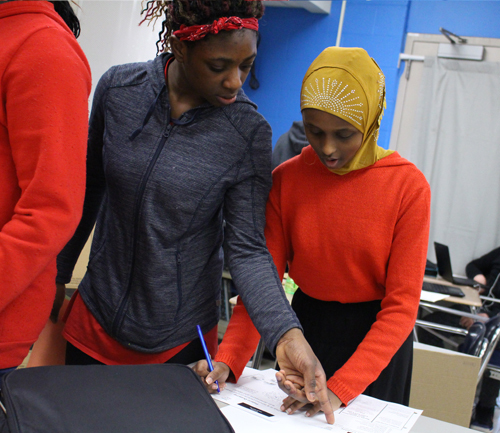 She has also done an amazing job training our new media clerk at Fridley Middle School." Congratulations Ann, and keep up the good work!